Expand search to view more listings in and around Tampa. 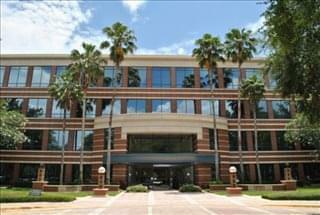 See more offices in and around Tampa. 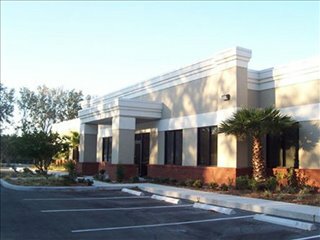 Offices.net features office buildings in Tampa, Florida with a range of cowork spaces, virtual offices for lease, private executive office suites and shared office space for rent. 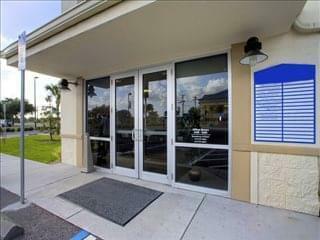 These offices for lease come work ready (furnished and wired) and are available immediately at affordable rates that include an extensive range of services and facilities. 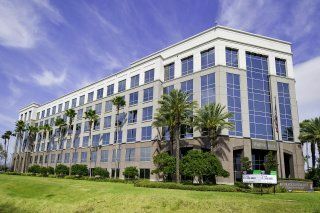 Our mission is to help your company find the perfect work environment, arrange a rental agreement that suits you, and get you into your new offices for lease as quickly and smoothly as possible. 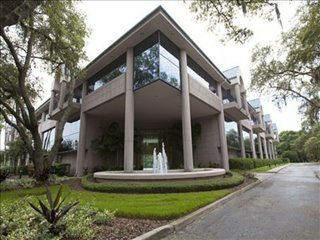 There is a wide range of workspace available in Tampa, FL, from conventional office space to shared offices for lease, cowork spaces, and hot desks, from private office suites for teams to large executive offices. We would be happy to help you navigate the options and find the solution that works best for your company. Costs and Prime Locations: There was a significant expansion of the local office property market during the 1990s and early 2000s, which resulted in the construction of several high rises used as office accommodation, such as 100 North Tampa, SunTrust Financial Center, Rivergate Tower, and the Wells Fargo Center. 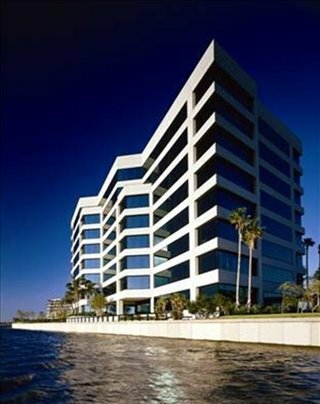 Today, most office inventory is located in Tampa's Central Business District and Westshore Business District, although office space is also available in out-of-town sub-markets like Northwest, the I-75 Corridor, and in smaller sub-markets such as Southwest, Hyde Park, and the historic Ybor City. Market Activity: Overall, the market is strong and active, and further activity is likely to emerge due to stable economic indicators and rapid job creation in high-tech and other sectors that require large amounts of office space. 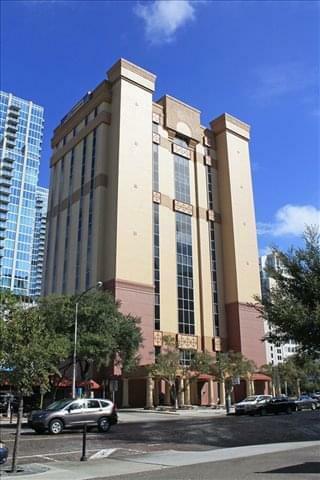 Vacancy rates are in line with Florida's average and fluctuate between 12 and 15 percent. The highest demand is for properties in the Central Business District, although these are in very tight supply and the suburban office market is expanding as a result. 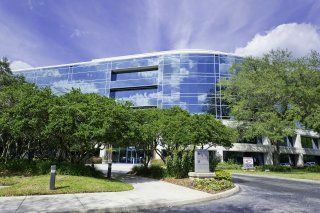 Tampa Office Space Trends: Unlike in other regional markets, many companies are upsizing instead of downsizing, so demand for mid-sized office suites is on the rise. 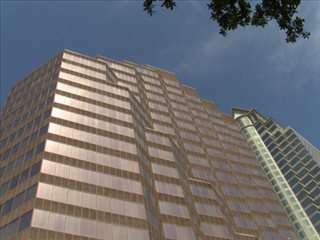 Price-wise, the highest rental rates are in Westshore, where they are pushing $30 / square feet/year and only slightly lower in Downtown Tampa's Central Business District. The I-75 Corridor is a good option for businesses with limited funds, since it combines high availability with a moderate rental rate. The capital of Hillsborough County is located on Florida's west coast, and its setting on Tampa Bay has been crucial for the city's growth and development, which initially depended on trade and shipping and later on became a diverse service-oriented economy. Tampa retail, defense, tourism, healthcare, insurance, communications, real estate are the sectors driving economic growth and job creation. In addition, Tampa is part of Florida's High Tech Corridor and the city is one of the top 10 Best US cities to work in. The city is home to 7 Fortune 1000 companies and to 19 corporate headquarters with revenues over $1bn per year. 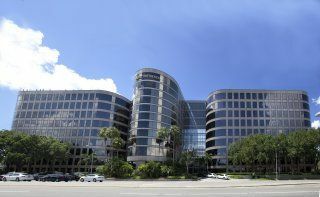 Key employers include Bay Care Health System, Publix, WellCare, University of South Florida, Bloomin Brands, Cott Corporation, Syniverse, Walter Investment Management, Masonite International, JP Morgan Chase, and Verizon. 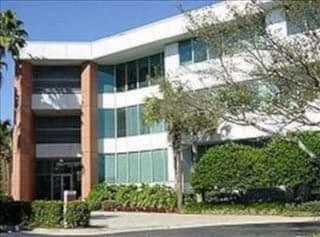 Moreover, three of the 10 largest public companies in Florida headquartered in Tampa, FL: WellCare, Jabil Circuits, and TechData. The local labor market does not lack a steady supply of talent. There are more than 80 higher education institutions in Tampa's metropolitan area and approximately 60 percent of new graduates stay in the city for work purposes. 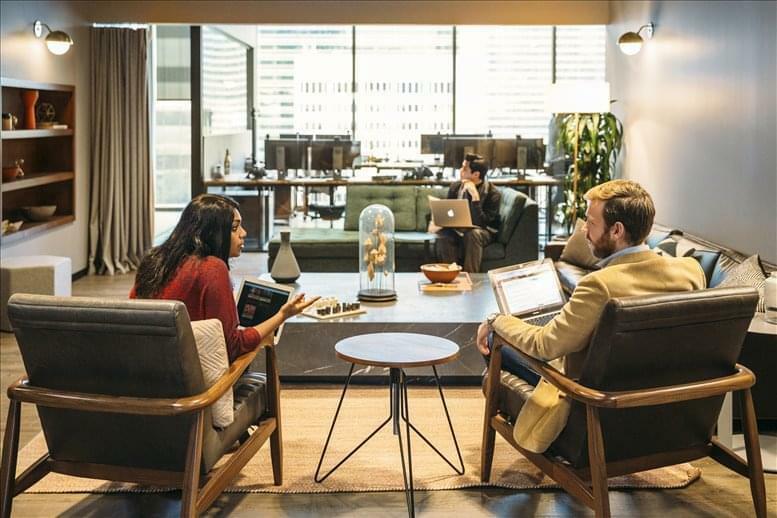 Job-seekers are attracted by the city's good quality of life, an index in which Tampa ranks ahead of other cities in the state, including Miami. Local authorities have plans to offer further support to medical, biotechnology and pharmaceutical training facilities in order to attract investment and further job growth. 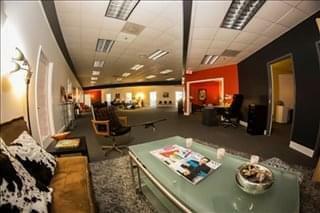 There is a burgeoning startup scene in Tampa with plenty of scope for development. The celebration of the Tampa Bay Startup Week is a step in the right direction. Other businesses benefit from incentives such as the Ad Valorem Tax Exemption Program and Capital Investment Tax Credits. Associations committed to providing support to local business owners include the Florida Business Incubation Association, Hispanic Business Initiative Fund, City of Tampa Minority and Small Business Development, and Florida Small Business Development Center. 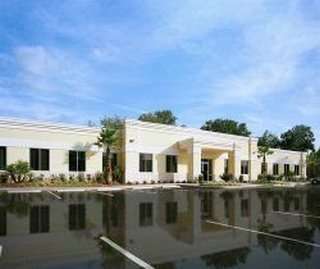 Most of the private and shared space for lease by the Tampa business centers we feature come inclusive of a range of business services which include office administration, dedicated reception, and on-site IT support staff, high speed internet and WiFi services, lounge and meeting room facilities. 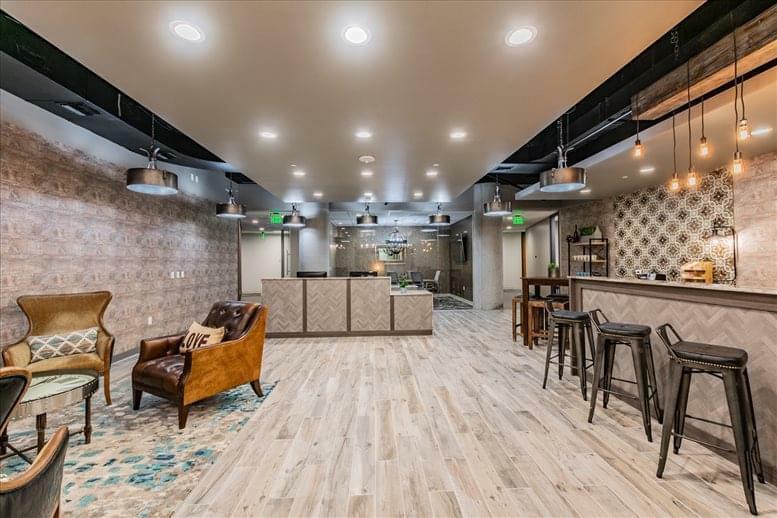 In addition, a number of the furnished office buildings provide free onsite parking, air conditioning, all-hours access, dining facilities and break out areas. 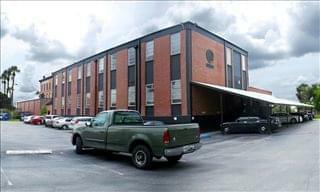 We would love to help you find your perfect new office space for lease. 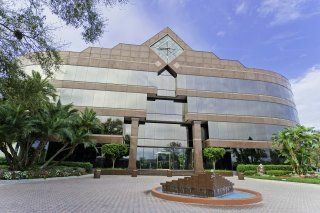 All you need to do is to choose any of the shared or professional office space for rent in Tampa, FL, shown on this page. Add your selection to the Shortlist and submit the form or simply give us a call on 1800 038 940 and tell us what you're looking for. We have more private executive suites, industrial space, shared workspace and executive suites available than ever before and prices to suit every budget, companies of all types will be able to find the offices for lease they need using Offices.net. 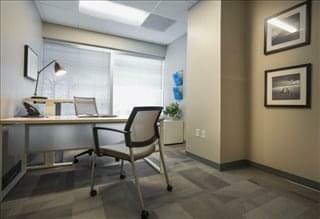 Contact us and we will do everything we can to help you find the perfect professional office space.